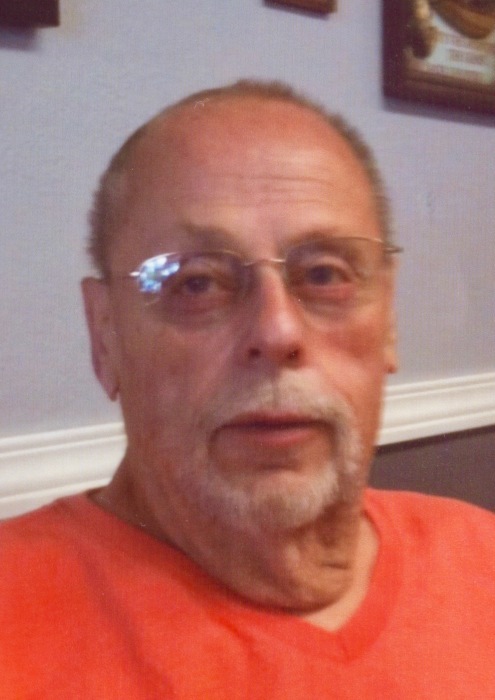 John Allen Blood age 73 of Crosby died on March 15, 2019 in Zimmerman. He was born in Crosby on April 24, 1945 to Patrick and Elsie (Maier) Blood. He graduated from the Crosby-Ironton High School, class of 1963. John married Barbara Robinson on August 13, 1966 in Ironton. He was a former M.A. Hanna Mining Co. and Scorpion Snowmobile employee. He retired from the City of Crosby Public Works with 23 years of service. John is survived by his wife Barb; son, John (Kris) Blood Jr. of Deerwood; daughter, Sue (Pete) Bratsch of Robbinsdale; one sister, Patsy Bayer of Reno, NV; Brother and sister-in-law, Jeff (Karen) Northburg of Aitkin; ten grandchildren and two great grandchildren. Preceding John in death are his parents and one sister, Luella Janu.